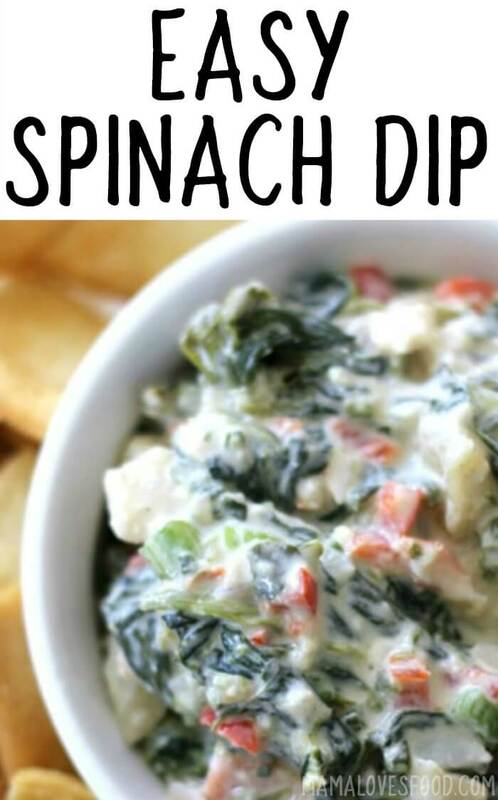 Spinach dip is the perfect no-guilt appetizer. Delicious and full of healthy vegetables! 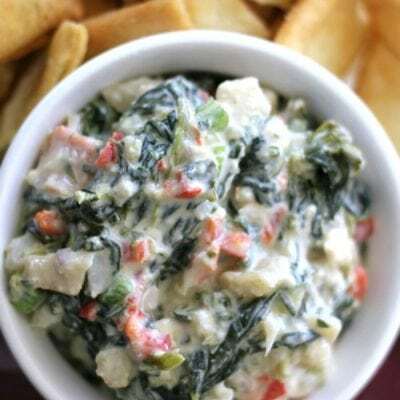 Spinach Dip is an appetizer classic! This easy spinach dip is teaming with flavor and chock full of healthy vegetables. 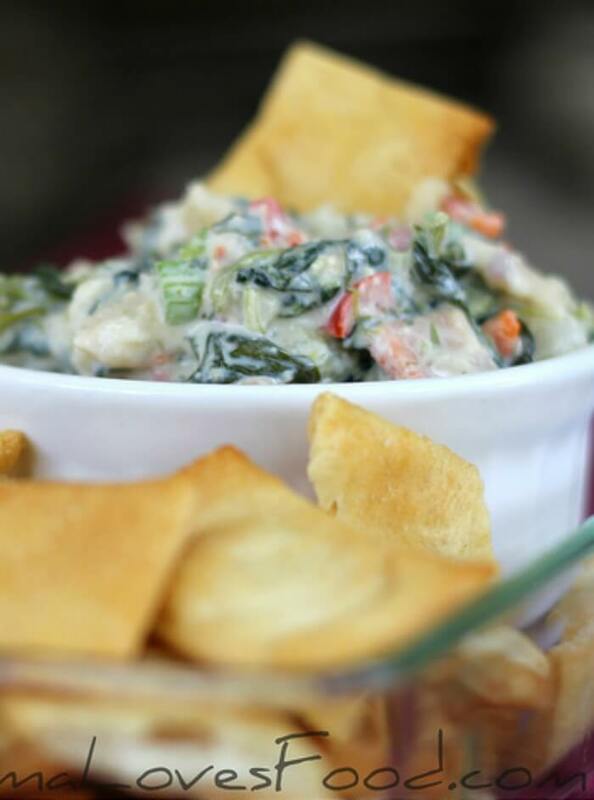 Take a few minutes to learn how to make spinach dip, then serve with our homemade beer bread, or cracker recipe! Once you’ve conquered this one, be sure to try out our buffalo chicken dip! This recipe was originally sponsored by Hellman’s Mayonnaise and O2O Network. All content and opinions belong to Mama Loves Food. Mayonnaise – I use a mayo made with olive oil, but any mayonnaise will do. Vegetable Recipe Mix – Mix packets like this are the ultimate time hack. No measuring of specific ingredients, just quick and easy yumminess! Spinach – We use frozen chopped spinach for this recipe. Make sure it’s well chopped! You may need to cut it up a bit more even if you purchase a package that says chopped on it. Sour Cream – You could substitute some low fat plain yogurt if you are watching fat intake. Red Onion – Onion adds that little punch that brings the dip to the next level! 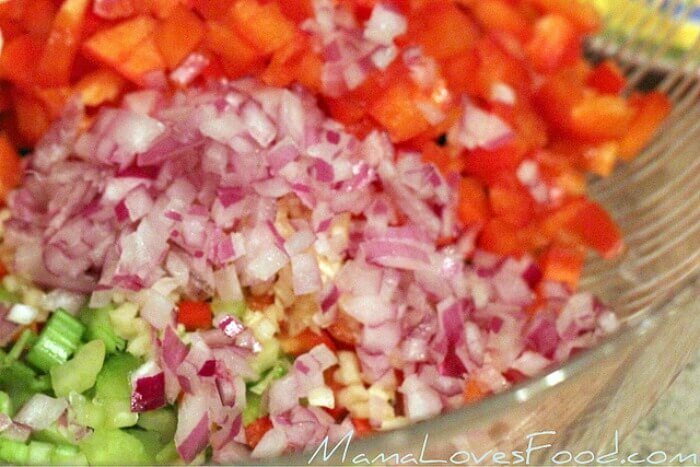 Red Bell Pepper – Chop this finely and it adds a pretty pop of color and flavor to the dip. Celery – You know you can’t beat the crunch of celery! When your bites are small, that texture adds to the appeal. Water Chestnuts – A surprising ingredient that, again, adds taste and texture. Water chestnuts are great because they always stay crispy. First, prep your spinach by squeezing out all the water. Next, combine all the ingredients well and chill in fridge. Finally, serve cold for dipping veggies, crackers, or bread. It’s nice to have something that you can whip together quickly for last minute guests. Some spinach in the freezer, some vegetable mix in the cupboard, and some vegetables in the fridge drawer, and you’re all set! Your spinach dip should last 3-4 days in the refrigerator; it’s important that you keep it chilled at all times. How long can spinach dip sit out? Spinach dip can sit out for no more than two hours at room temperature. You could nestle it in a bowl of ice to keep it chilled if you need it out for a longer period of time. You can make spinach dip ahead of time. Just remember that it will last about 3 days in the refrigerator so don’t be too proactive! Can I freeze spinach dip? You should not freeze spinach dip. Freezing is not recommended, as the mayo and sour cream may separate and leave you with a watery, grainy dip. Can I use fresh spinach in spinach dip? You can use fresh spinach in a spinach dip! It requires a bit more work, but is delicious as well. Cook the fresh spinach for 3-4 minutes in a little olive oil until it’s cooked down, then drain and squeeze out extra water and use in place of frozen. Can you serve spinach dip hot? You can serve spinach dip hot. You can adjust the recipe by adding some parmesan cheese into the dip and popping it in the oven. What do you eat spinach dip with? 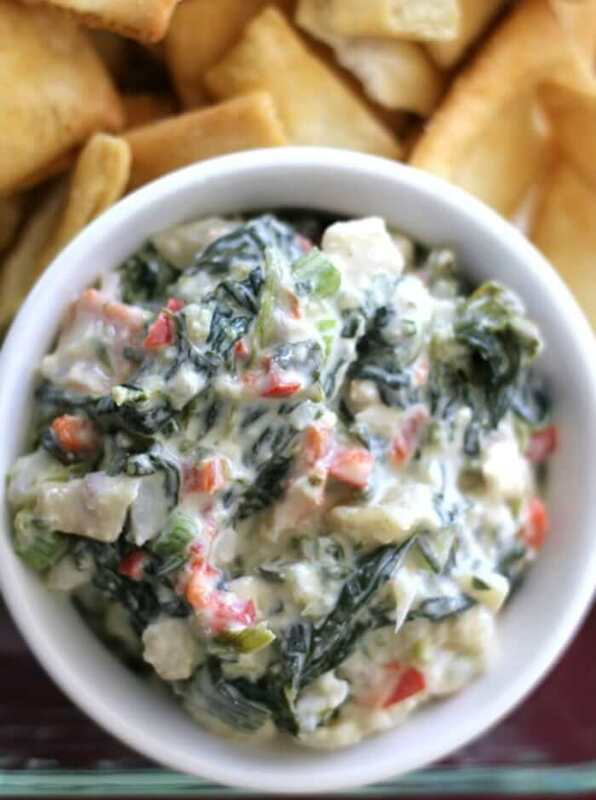 You can eat spinach dip with a variety of vegetables, like carrots, cucumber slices, or celery. Of course, this dip is wonderful on bread or crackers. If you want to be fancy you can buy a round sourdough loaf, hollow out the middle, and put your dip inside the bread itself! 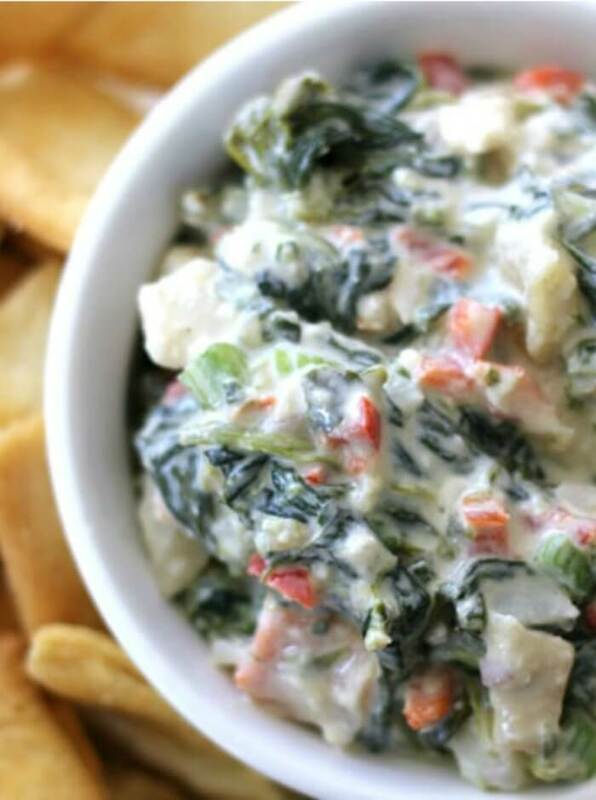 Spinach dip is not considered a healthy food by most people because of the high fat. You will probably only eat a few spoonfuls as an appetizer so it can fit into many diets. Be sure to fill it up with healthy chopped vegies as well! Spinach dip is keto in that it is high in fat and low carb. Keep in mind that you would want to spread your dip on vegies, not breads. Is spinach dip gluten free? Spinah dip is usually gluten free, but do check the vegetable mix you choose to be sure that it is gluten free. Like with keto diets, those who want a gluten free appetizer should choose to dip with vegetables, not breads (unless the breads or crackers are gluten free). 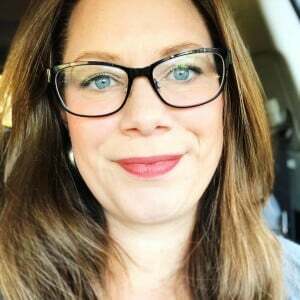 Is spinach dip low carb? 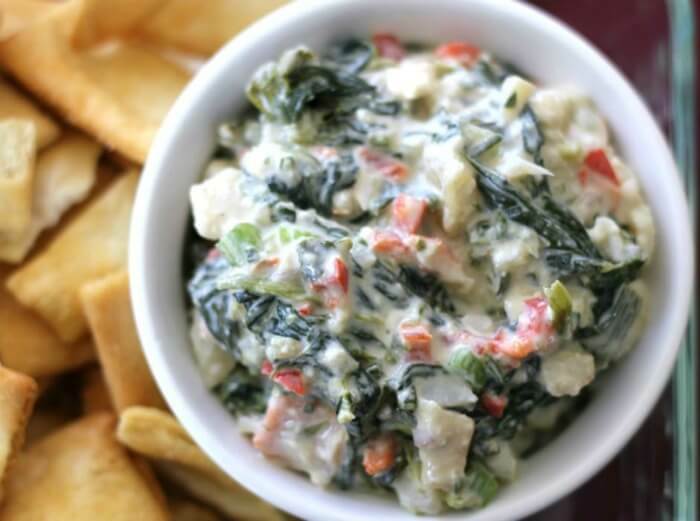 Spinach dip is low carb, and the carbs in it are from vegetables which are high in fiber. Spinach dip is not vegan because of the eggs in the mayo, and the dairy products. You could substitute vegan mayonnaise and non-dairy sour cream to change it to a vegan recipe. The best dips deserve the best to dip with! Here are a few links to get you started. Having a party? You’ll need more than one dip! Try putting these on your appetizer table. Combine ingredients well and chill in the refrigerator. April this looks and sounds fantastic and (a little bit) on the healthier side since you have all those lovely veggies in it! This looks so good, April. I love all of the veggies in it! This is going to go great with the soft pita chips I need to use up. Thank you for the recipe!! Next to hummus, spinach dip is right up there on my list of favorite appetizers. Your special recipe looks so darn scrumptious. I can hardly wait to try it!